Wave-Loc surface contacts the rod and cap for optimum alignment and reduction of fluctuating stress which strengthens the rod itself! Provides snug fit for all OEM connecting rods (interference range of .001 to .005), despite wide range of factory rod bolt hole tolerances. Superior material grain flow because of patented Wave-Loc surface design as compared to knurled bolts that have sharp edges and built-in stress risers. Galling and scoring of the rod is virtually eliminated because there is only smooth contact and absolutely no digging. A large number of connecting rod manufacturers have chosen ARP bolts as standard equipment. Theyre proud to advertise their products as being equipped with ARP rod bolts. And for good reason. 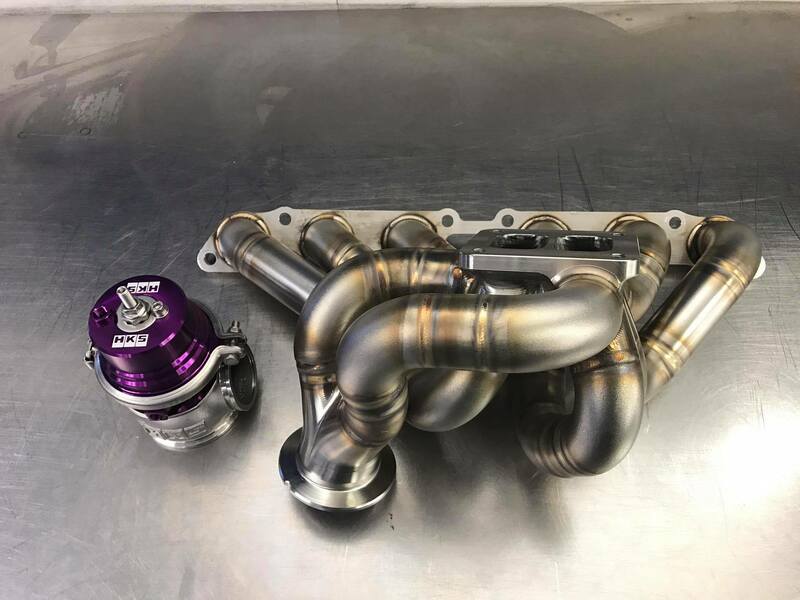 The weak link in a connecting rod has always been the bolt, and racers know that nobody builds a better bolt than ARP. However, it is critically important to monitor the stretch of each bolt and replace it when it has permanently elongated by .0005. 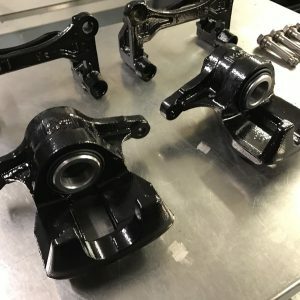 Below you will find an extensive listing of aftermarket connecting rods and replacement bolt specifications. In some instances, you may want to go to an ARP rod bolt made from a better grade of material. 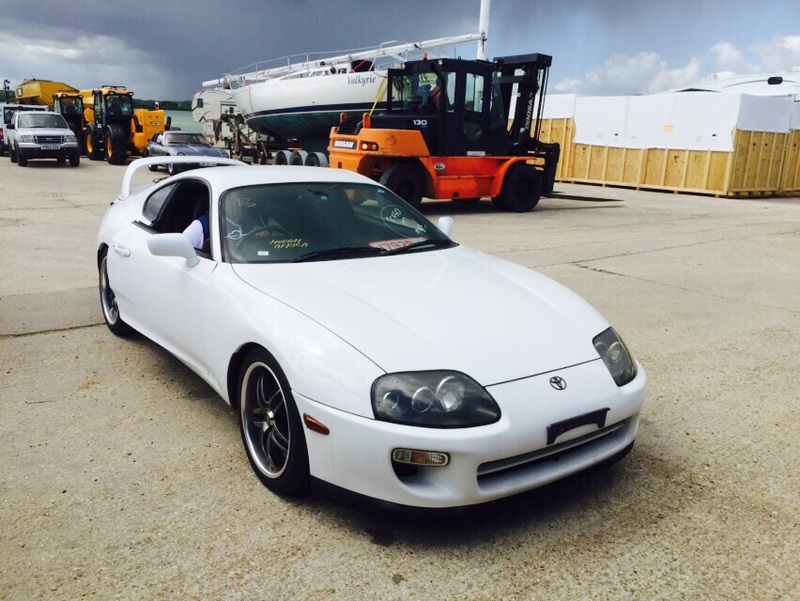 This will provide you with improved reliability. However, please understand that when you want bolts made from exotic, super high strength materials, the cost will increase significantly. If youre on a budget, its best to go with the most cost-effective solution. This is typically defined by the loads that are carried by the bolts in terms of piston/rod weight and the rotational speed of the engine. The most cost effective design is the one in which the bolt strength is just great enough to handle its anticipated load plus a safety margin for the occasional overloads. Using a material which has far more strength than required is not as cost effective but will definitely give you an extra margin of safety and longer service life. 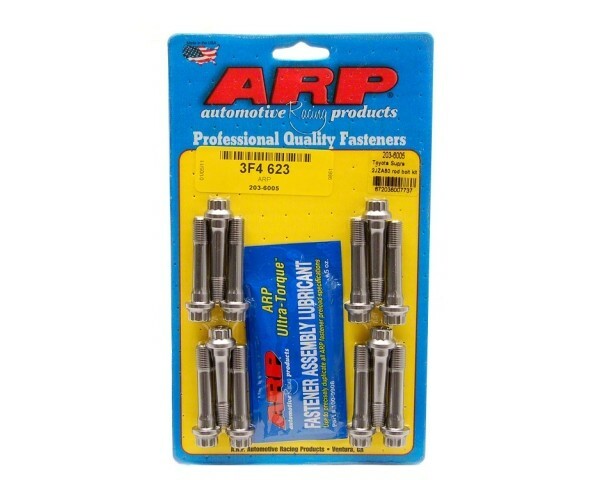 You should also know that ARP rod bolts are superior to those from other manufacturers. Especially in the area of fatigue strength. Testing has shown ARP rod bolts to have ten times the fatigue strength of other bolts. 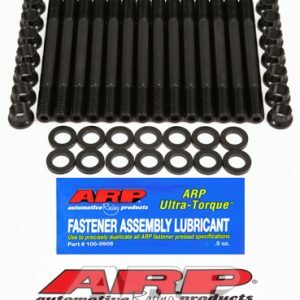 In the chart below, youll find a bar chart that graphically shows the difference between ARP Pro Series rod bolts and the fastener made by a leading competitor. Its easy to see why ARP bolts are superior. As such, it makes good sense to rely on ARP for optimum connecting rod service and reliability. 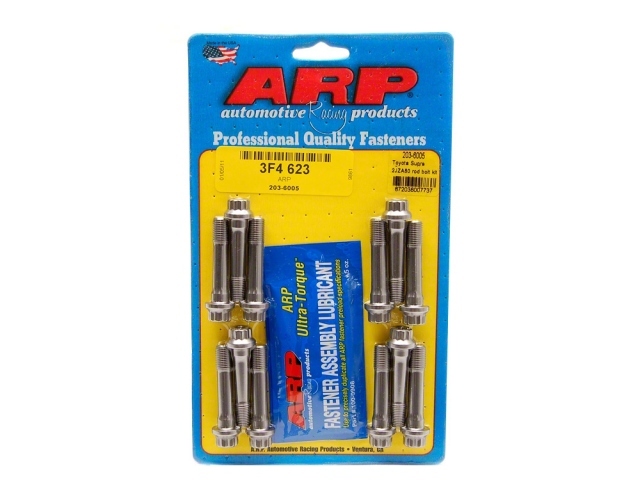 Make the most of your racing budget and rely on ARP rod bolts. Youll find the ARP name proudly stamped on each bolt as your assurance of quality.